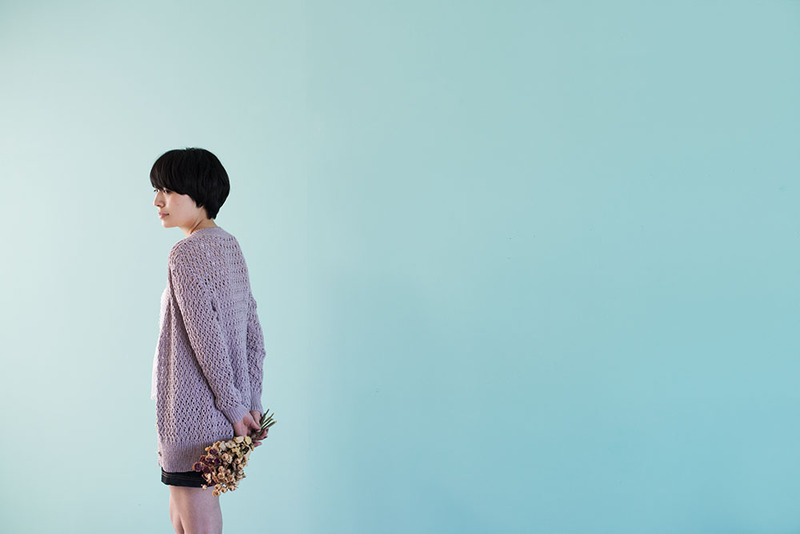 The Spring 2016 issue of the Amirisu Magazine launched with a cardigan knit in Berroco’s Corsica on the cover! The collection includes 8 designs for light weight spring and summer knitting, as well as articles that range from a city guide with profiles of some of the amazing artisans working in Nashville to new books and tools of note. We are so thrilled to be included in this beautiful collection featuring many of our favorite designers. 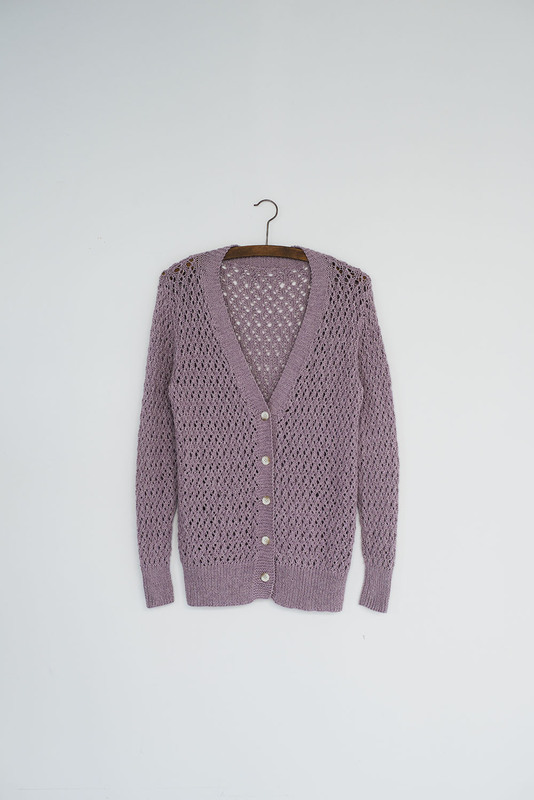 This cotton cardigan is perfect for spring weather. Although the garment is knit in lace pattern, the thicker cotton yarn makes it a casual wear. The lace pattern is simple enough to remember after a few repeats, and the rest is easy. It is a lovely piece for either relaxing at home and more formal occasions. Finished Chest Measurements: 34 (36, 39, 42, 44, 47, 50, 52)” / 86.5 (91.5, 99, 106.5, 112, 119.5, 127, 132) cm. Ease: +2–4″ / 5–10cm The sample was knit in size S (36″) with 2″ / 5 cm positive ease. The Spring 2016 issue of Amirisu is now available in print or as a PDF download. The individual patterns will be available for download on Ravelry June 1, 2016.